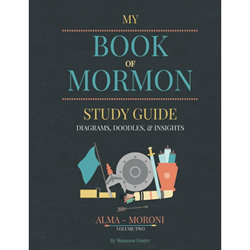 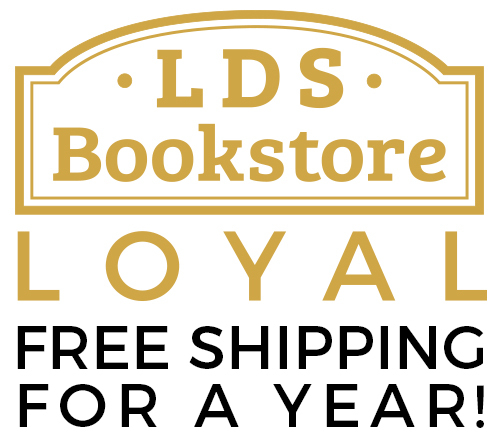 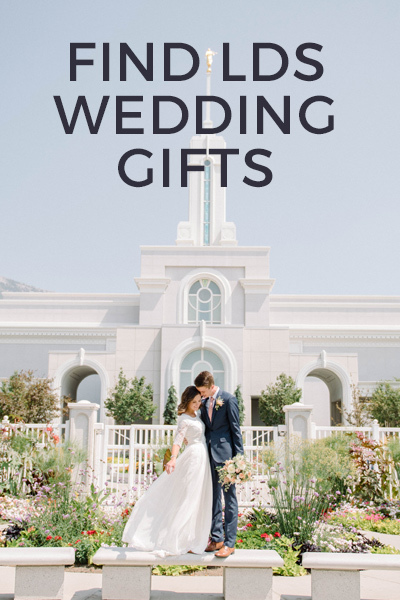 LDS Bookstore is excited to partner with The Red Headed Hostess to supply you and your family with the an endless supply of study guides, teaching resources, journals and more! 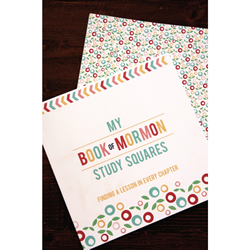 Help your children record what they are learning at church with this notebook! 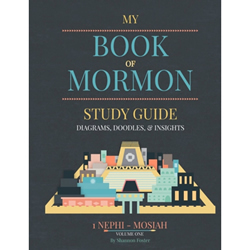 They can draw or write about what they learned in sacrament meeting, sharing time, and in class. 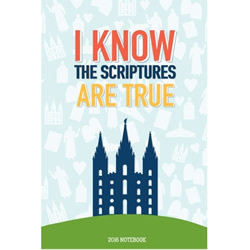 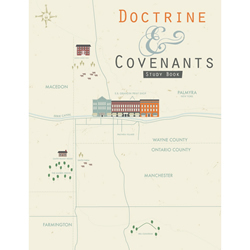 What a great way to remember and keep record of the valuable things they learn!This cover contains the 2016 LDS primary theme, "I Know the Scriptures are True."